Cut cucumber in small slices and place them on the likely entry point of ants in your kitchen. Ants have natural instinct to avoid the fragrance of cucumber. Bitter cucumber slices works better. Soap water spray works good against ants. It kills ants and stop their movement further. Crushed mint leaves or mint tea bags are good anti ant agent. A mixture of mint apple jelly and boric acid is a deterrent against pharaoh ants. Put cut out cloves in the cracked deck to kill the ants settled in the cracks or pour soap solution. To kill ants in their colony - Mix one liter of water, one teaspoon of borax and a cup of sugar. Put some cotton balls in the solution and place them in a yoghurt container with holes punched inside to allow ants access. The ants will carry these baits in their home or colony, where they will die eventually upon eating and with the smell of the bait. We use many products available in the market to keep away roaches. The best way to keep them out of your kitchen is to keep your kitchen very neat and clean. Of roaches exists in your house, wash your house with a strong soap solution. Sliced cucumber when placed at the entry points of cockroaches, deters the entry of cockroaches in the kitchen. Diatomaceous earth is a non toxic good alternative to chemically made products, to kill cockroaches. It can be sprinkled over the areas where you see them mostly. The tiny particles cuts the waxy exoskeleton and most likely kills the roaches within two days. This product dehydrates the cockroaches, so it is important to cover all water storage in your house. Spraying soap water directly on cockroaches kills them instantly. Mixture of equal quantity of boric acid powder, sugar powder, cornmeal. Prepare it as a bait and place them over the likely movement area of roaches. It acts as poison for roaches. Cockroaches like high places. Place boric powder over cabinets of kitchen and between the spaces of ceiling and cabinet. Boric powder is poisonous in nature for roaches. 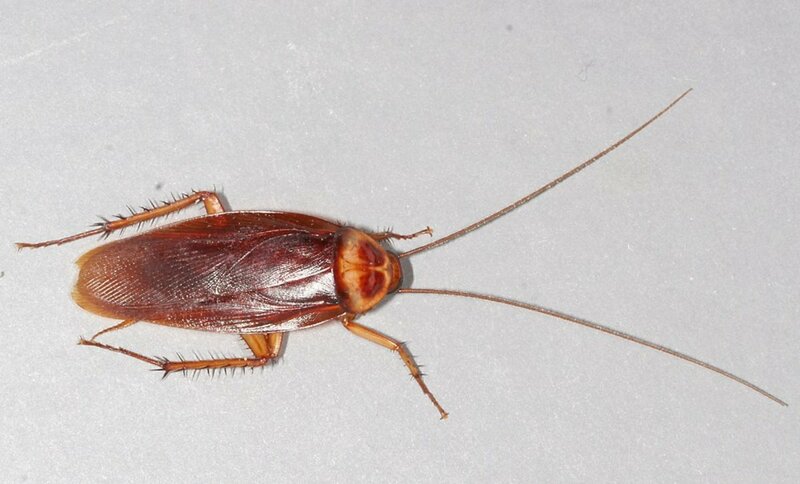 Roaches taste them and when go to their nests, kills all other roaches which comes in contact with the infected one. Mosquitoes most likely breed in standing water and dirty areas. So, it is very necessary to keep your surroundings clean and airy, take concrete measures to remove standing water sources. A solution of garlic juice used as spray repels the mosquitoes up-to 6 hours. Add one part of garlic juice and five parts of water to make the mixture and spray it over your body. It is non toxic and very effective. The neem oil extracted from the leaves of neem tree is very effective and non- toxic. You can apply neem oil on the exposed skin to deter mosquitoes. It is also a good nourishment for the body to kill other harmful bacteria which attacks our immune system. The marigold plant gives out the fragrance which is anti bugs and mosquitoes. You can plant marigold in your garden or yard to effectively deal with mosquitoes. Thai lemon grass is an effective mosquitoes deterrent plant. It contains citronella, which is safe for humans. Break a stalk from the clump of the plant, peel off the outer leaves until you find a scallion like stem at the base. Rub the stem between your palm vigorously, it will turn into a pulpy, juicy mass. Now rub this all over your exposed body. Mosquitoes will not dare to come near you. The best way to keep away flies is to keep your house and surroundings neat and clean. 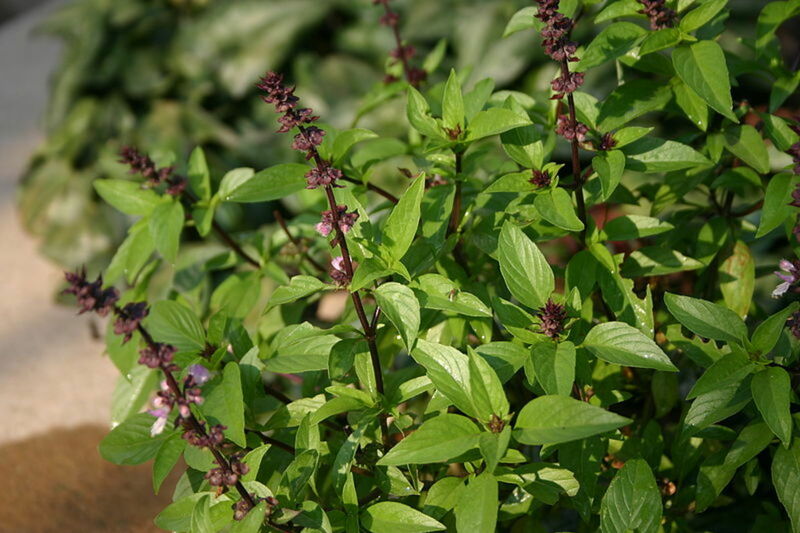 Small sachets of mint leaves in crushed form can be placed around the home to restrict flies entering your house. Eucalyptus oil is good in repelling flies. Pour a few drops of eucalyptus oil on a cotton cloth, and place it in the areas where flies are a problem. It will deter flies from entering the house. Flush out your drain with hot boiling water and bleaching powder to eliminate the infestation of flies in the drainage system. 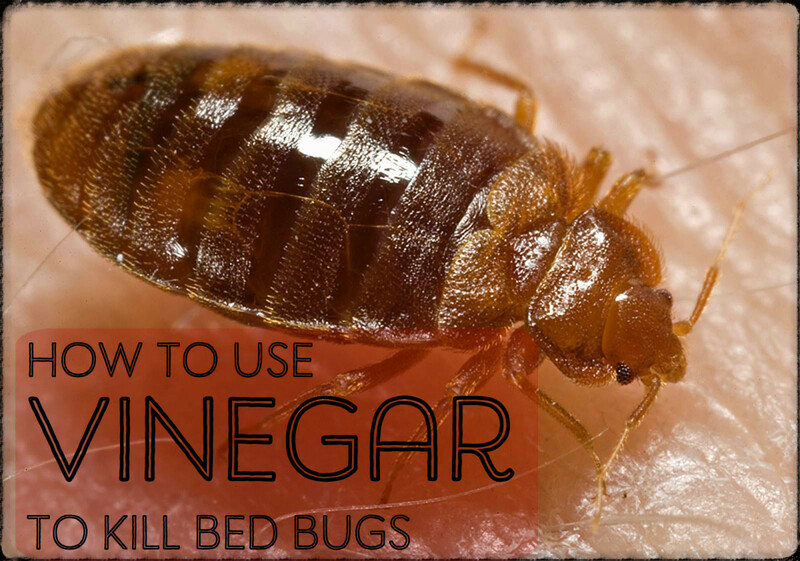 Apply some kerosene oil on your bed, on the corners and in the spaces between the joints to kill bed bugs. 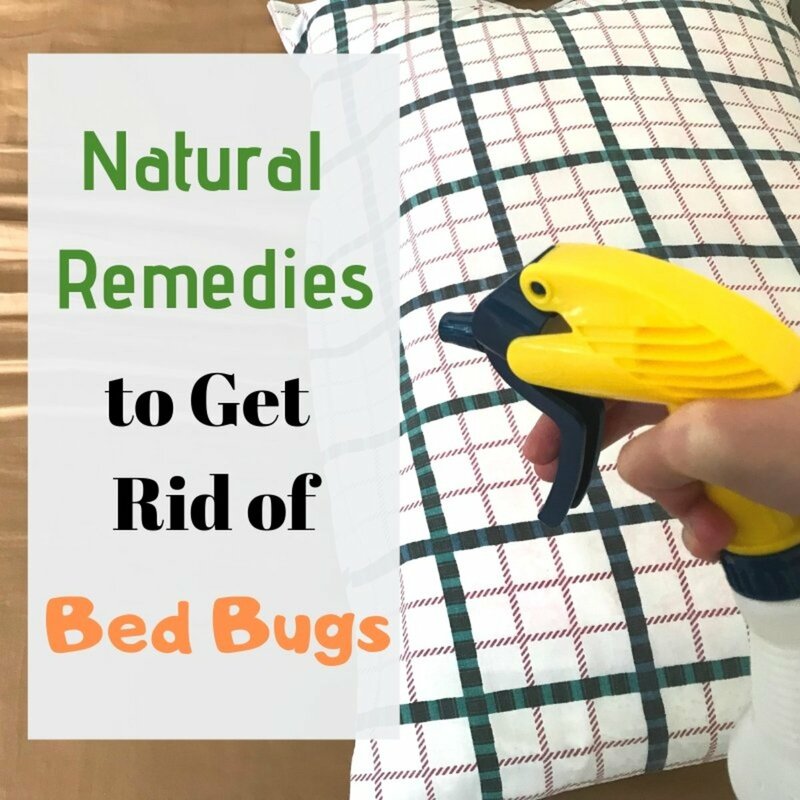 Fill the cracks and corners of the bed where the bed bugs flourish mostly. Air Bedding- It is a very old tradition to restrict the growth of bed bugs. 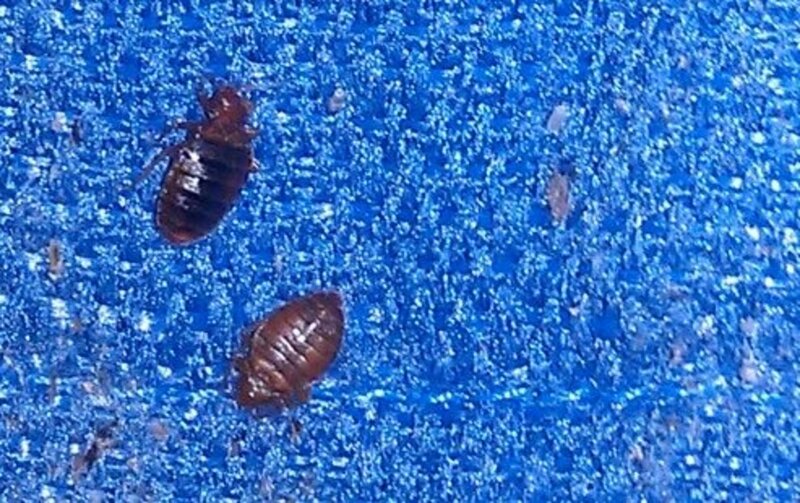 Take out your bed bugs in the sunlight for about 4-5 hours. Bed bugs will come out of their shelters due to heat and eventually die. Use of non-toxic pool-grade diatomaceous earth is one of the best preventive measure against bed bugs. Apply it in the vicinity of the bed bug activity. You can wash your bed with hot water to kill bed bugs. Hang empty egg shells in the corners of your home. 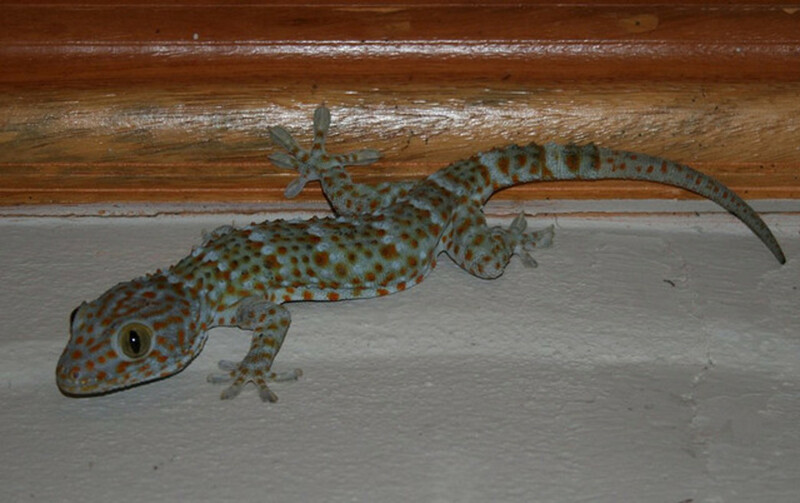 The pungent smell of egg shells keeps away lizards. Onion slices can also act as a great remedy to keep away lizards and control their movement. The smell of onion slices due to its active compound and sulphur content acts as a deterrent against the movement of lizards. Put some slices of onion at lizards hiding places and see the results. Peacock feather can also be used against lizards. It may be surprising for many of you as peacock feathers keep away lizards. Its true friends, peacock eats lizards and so they afraid of peacock. Peacock feathers can be used as decorative measures in your house and also a remedy to keep away lizards from your house. 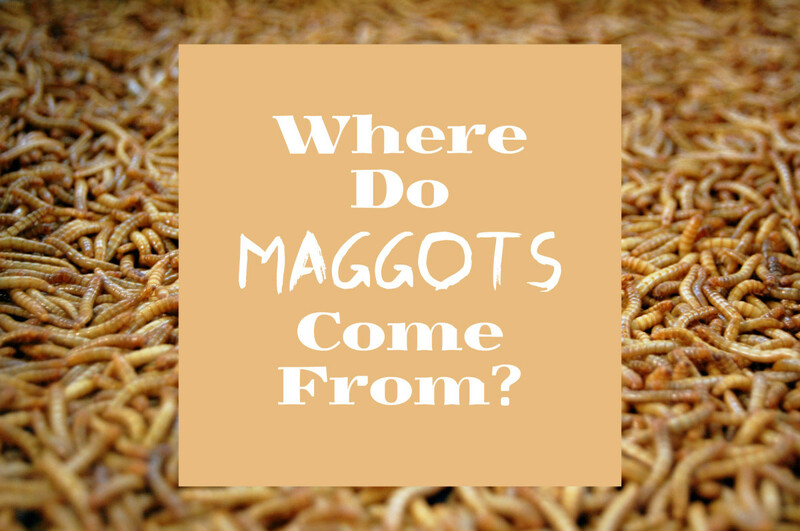 There are many other insects, pests which can be found in your house. To repel moths- You can make sachets using bay leaves, cinnamon sticks, cloves, eucalyptus leaves, lavender, pepper corns. Place the sachets in your house affected with moths. It will the restrict them. Lemon peels upon dried can be hanged in the closet in a cheesecloth to restrict their entry. You can use hedge apple to control the entry and movement of crickets and spiders. Earwigs: To trap them, you can spray a newspaper with water. Now, roll it up loosely and secure it with a string. Place it on the floor where earwigs movement is high. Next morning just pick up and throw the paper in a sealed container. The ear wigs gets trapped in the paper overnight. All the above conventional natural methods will surely help you out in keeping the insects and pests away from your house. With all these measures, the most important thing is that you have to keep your house and the surroundings neat and clean. Clean kitchen and bathroom is good for your personal hygiene as well as health. 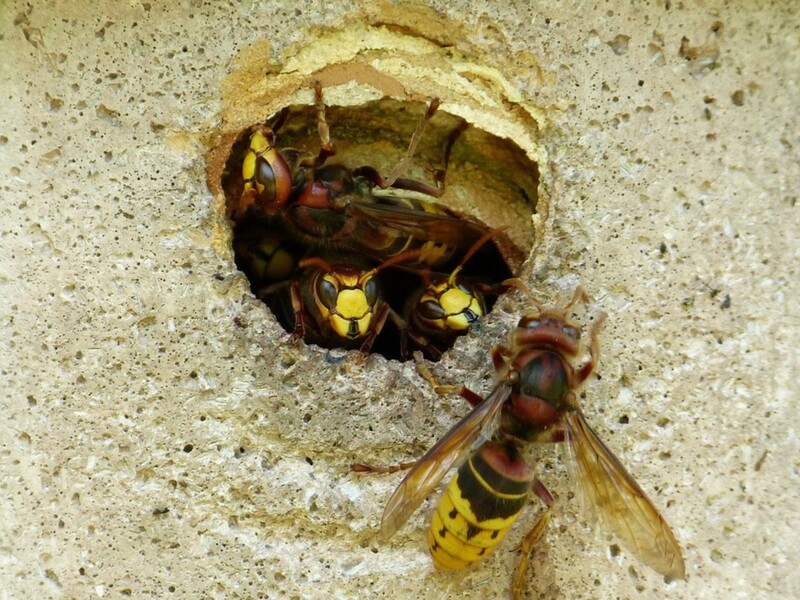 Many insects breed in dirty places, so clean areas keep them away. How wizard remove from home ? A very good substitute for housewife's. It's a nice post, but the main key for all is the cleanliness, if we keep clean our area at a regular time then there will be a mech lesser need of pest control.